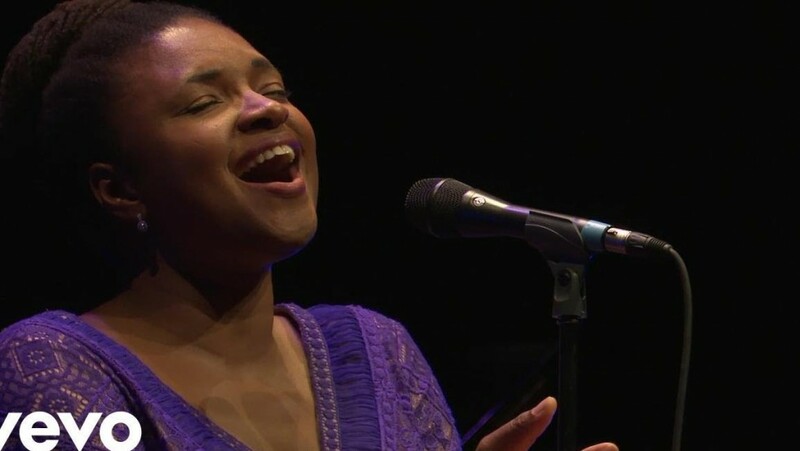 Lizz Wright has garnered widespread attention as one of the most respected jazz and popular singers of her generation through the release of five critically acclaimed albums. 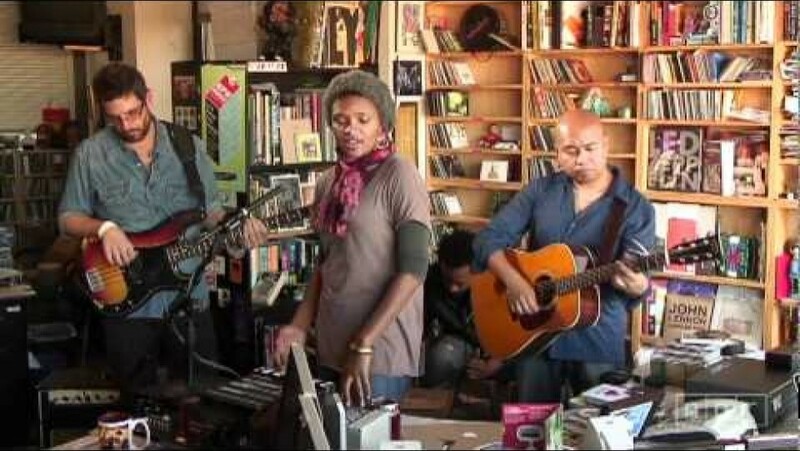 Through an inimitable voice that The New York Times touts as, “a smooth, dark alto possessed of qualities you might associate with barrel-aged bourbon or butter-soft leather,” Wright sings with a soaring reflection of the cultural fabric of America. 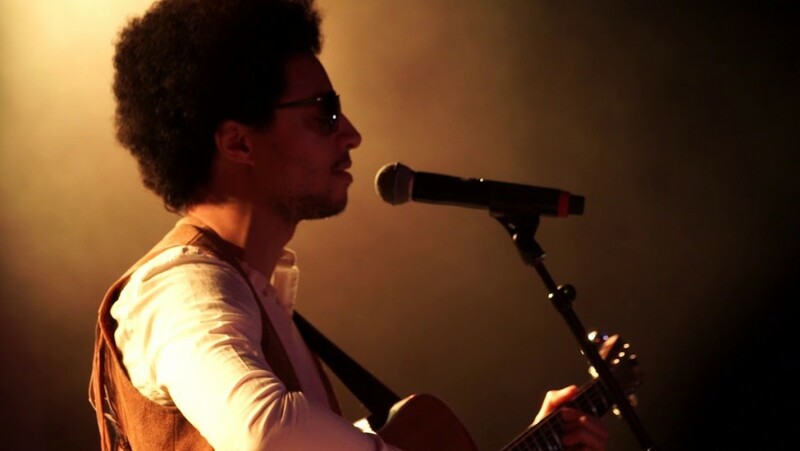 Often referred to as a jazz singer for the hip-hop generation, New York City-based vocalist José James combines jazz, soul, drum'n'bass, and spoken word into his own unique brand of vocal jazz. 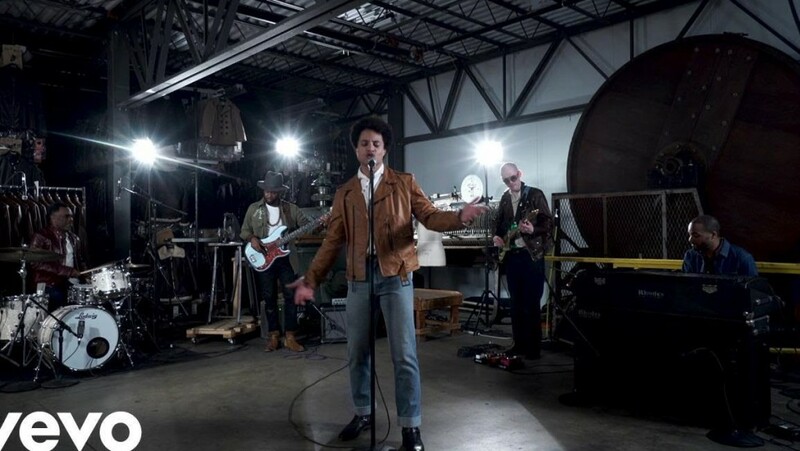 Celebrating the eightieth birth year of the legendary R&B singer songwriter, José James presents Lean on Me: José James Celebrates Bill Withers, an exploration of the deep musical catalogue that touched millions of hearts and united communities worldwide.